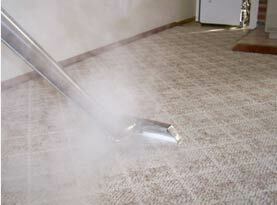 At Steam Care Carpet Cleaning we provide cost effective carpet cleaning solutions that work! We are fully licensed and insured as well as proud to serve the good people of Winnetka, California. 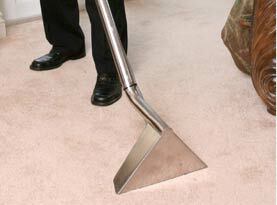 We use the most advanced equipment technology available; our truck mounted hot water extraction system that will leave your carpet looking better than ever. Steam Care Carpet Cleaning will always perform the best quality of work and are always honest with our clients about expected results. Our experience and quality truly separate us from our competitors. 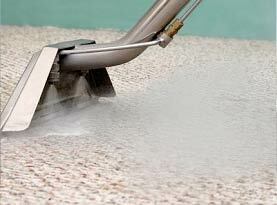 Steam cleaning is recommended as the primary means of cleaning carpet, rugs, upholstery and other surfaces by virtually every carpet manufacturer. Some carpeting suppliers require steam cleaning over other forms of carpet cleaning to enforce warranties so contact Steam Care Carpet Cleaning today! We offer residential and commercial carpet cleaning, rug cleaning, upholstery cleaning, tile and grout cleaning, air duct cleaning, wood floor installation and refinishing, and water damage restoration services. 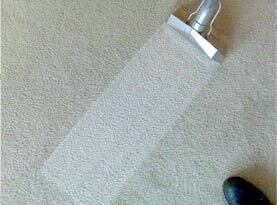 We specialize in pet stain and odor removal.